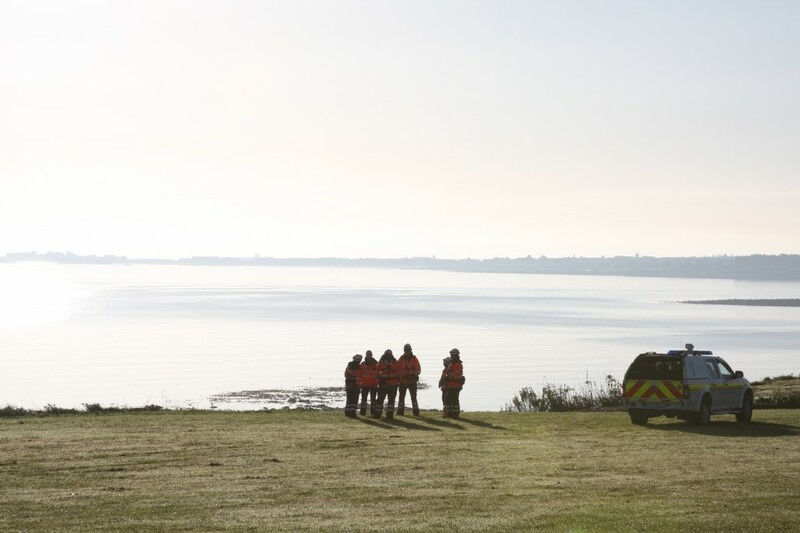 This morning, the Skerries Coast Guard team conducted a pyrotechnic training exercise at Hampton Cove, Balbriggan approximately 5 miles north of Skerries. 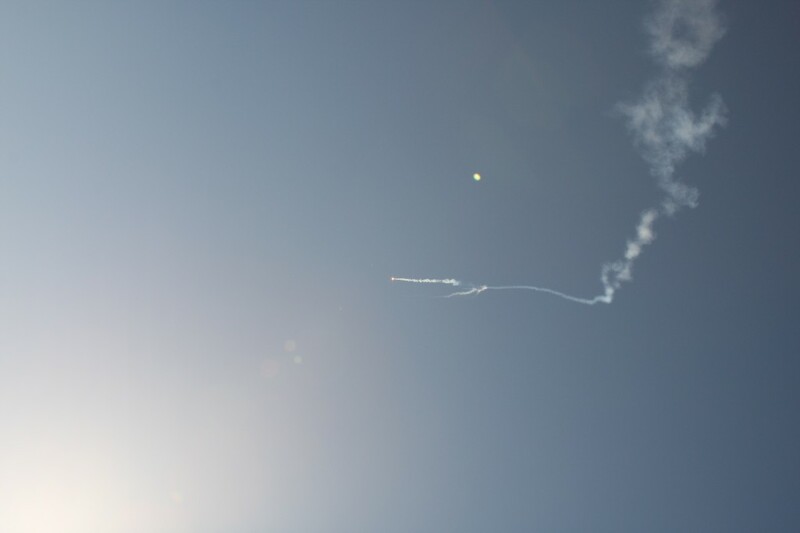 The team regularly undertake training in the handling, preparation and firing of these white parachute flares. 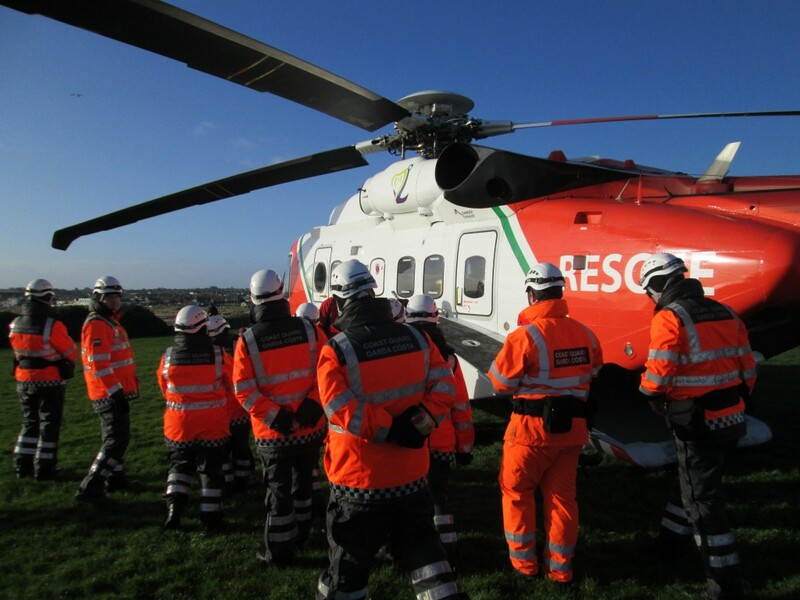 Weather conditions on scene were excellent, with prevailing light offshore winds and good visibility. 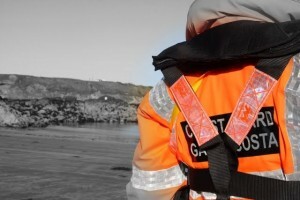 Typically, the Skerries Coast Guard team deploy these white parachute flares during night incidents when they are very effective at illuminating large areas of the shoreline. 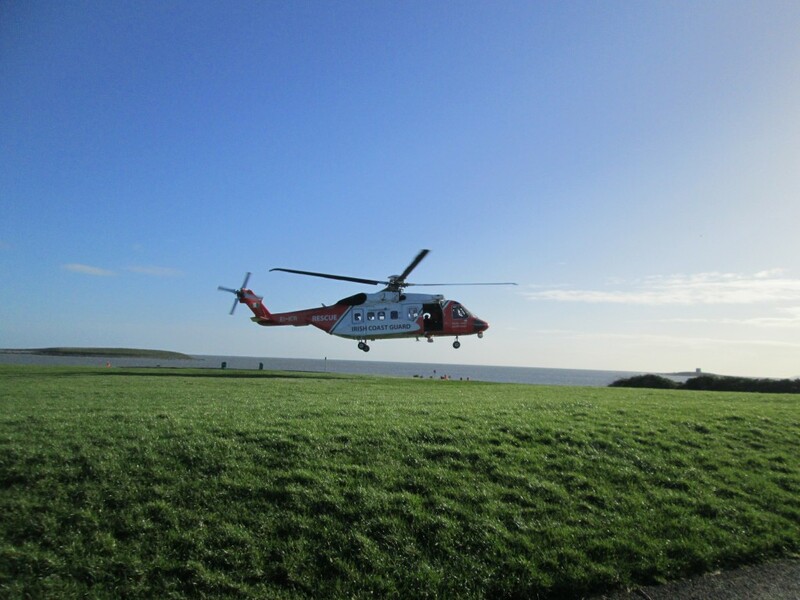 Remember – if you spot someone in difficulty on the shore, or even think that someone might be in difficulty, dial 999 or 112 and ask for the COAST GUARD. 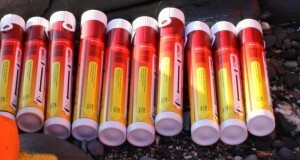 Your call could save a life.